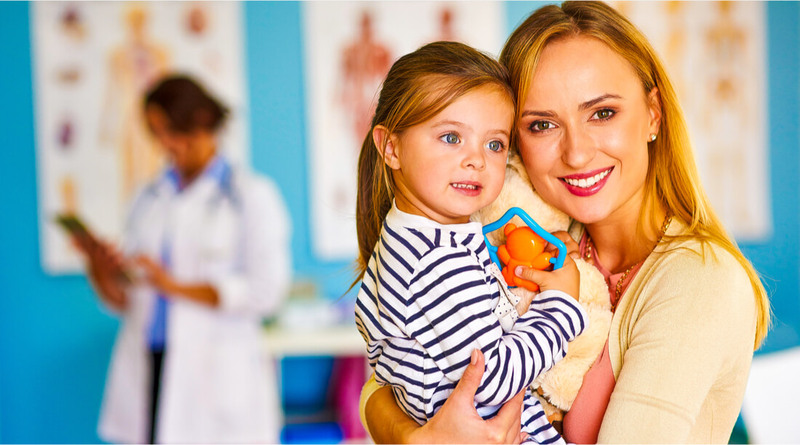 We know your health and the health of your family are top priorities, especially when there’s an illness or injury. 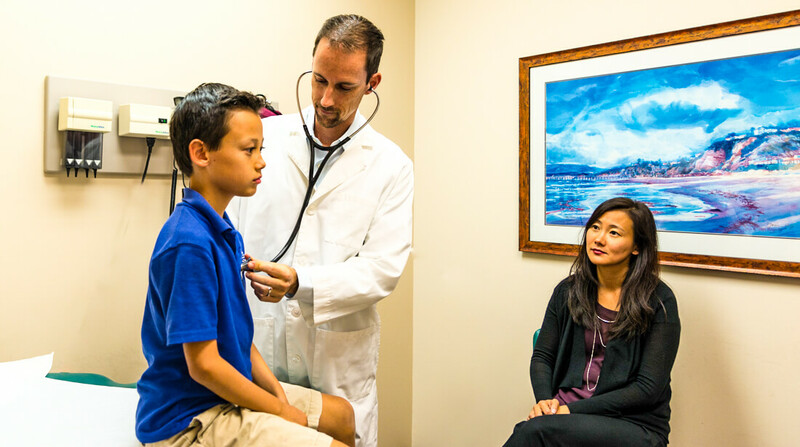 Our services range from full service family practice to pediatrics and more. 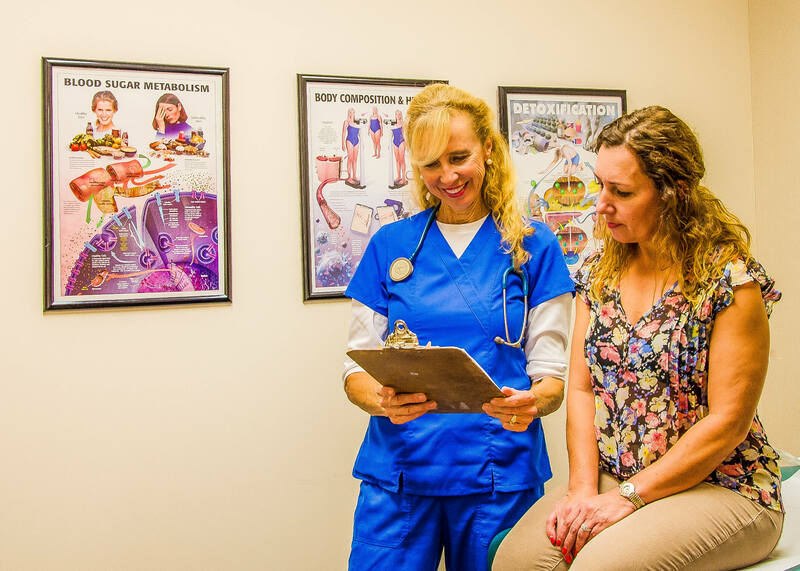 We are committed to providing you and your family with excellent comprehensive health care options by a physician who knows you, both personally and professionally. 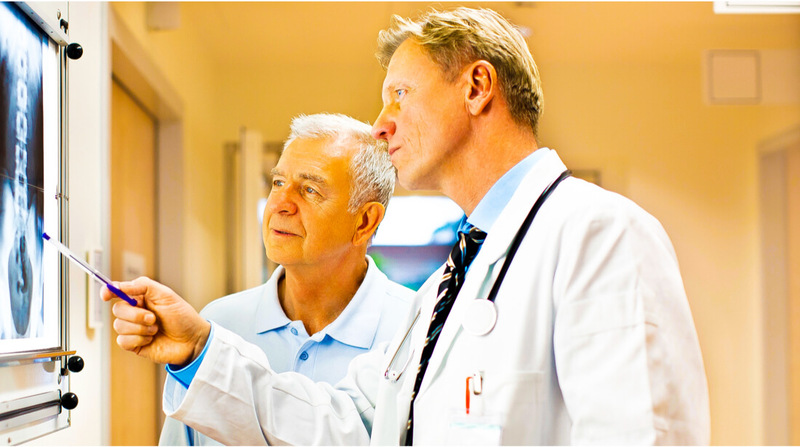 Come see why Seapointe Medical Group is your family’s one stop health care solution.